Kunming is close to the equator but high in altitude. Weather in Kunming stays cool and constant throughout the year, just like spring. Hence it is given the name, the “Spring City”. 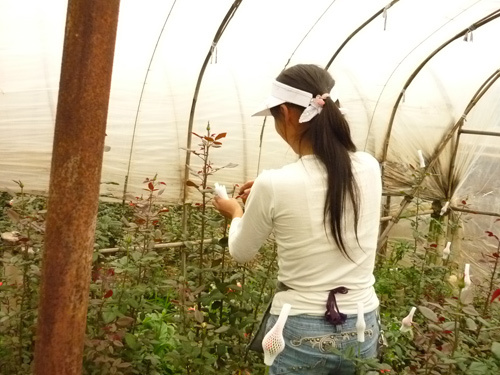 As a result, all kinds of flowers will grow in Kunming all year round. No matter when you visit Kunming, you will see fresh flowers everywhere. 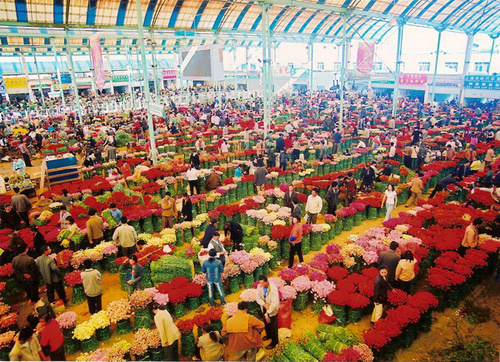 Dou Nan Flower Market is located near Chengong, southeast of Kunming. 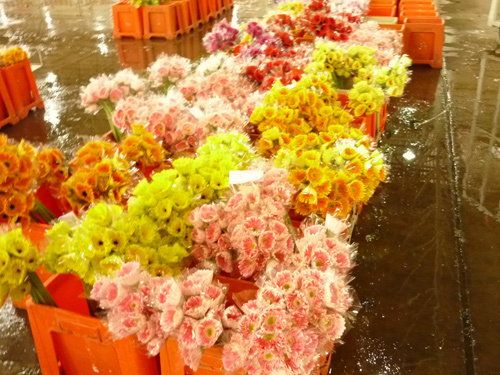 Dou Nan Flower Market is the "heart" of the nation's flowers’ markets as well as one of the biggest flowers’ trade markets all over the Asia. 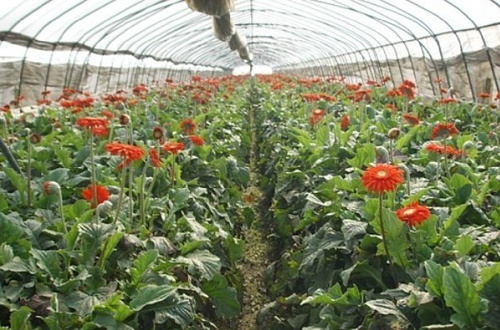 Its flowers planting base occupies the land of 4 square kilometers, and the flowers of more than 50 species and 200 varieties like Perfume Lily, Rose, Forget-me-not, Carnation, Butterfly Orchid, Gerbera and so on of different colors. The volume of business per day researches 2.5 million RMB. 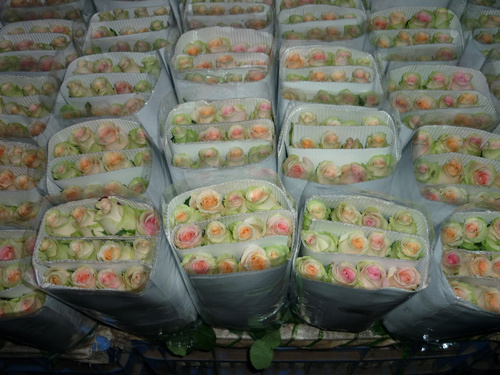 These flowers will not only supply our domestic market, but also are set to international market. 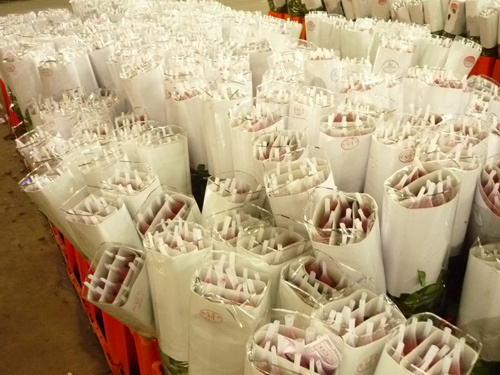 Some countries like Japan, North Korea, Singapore and Thailand import fresh flowers from Dou Nan Flower Market by air every day.